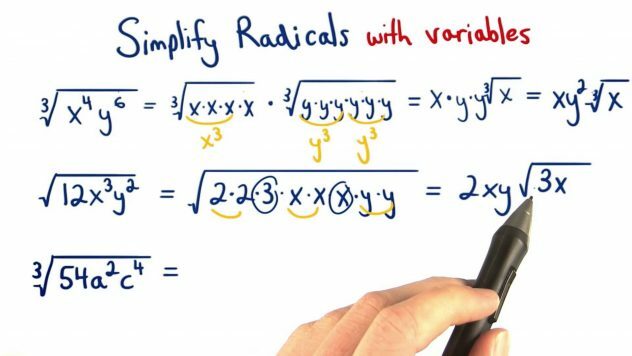 This week in Pre Calculus 11, we learned what an absolute value of a real number was and how to simplify radical expressions. 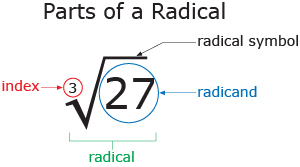 Absolute Value of a Real Number : The principal square root of a square number. SOLUTION: The absolute value of a negative number is the opposite number, and the absolute value of a positive number and 0 are the same. This is because distance is always positive. The long lines act as brackets but are not and it represents absolute value. 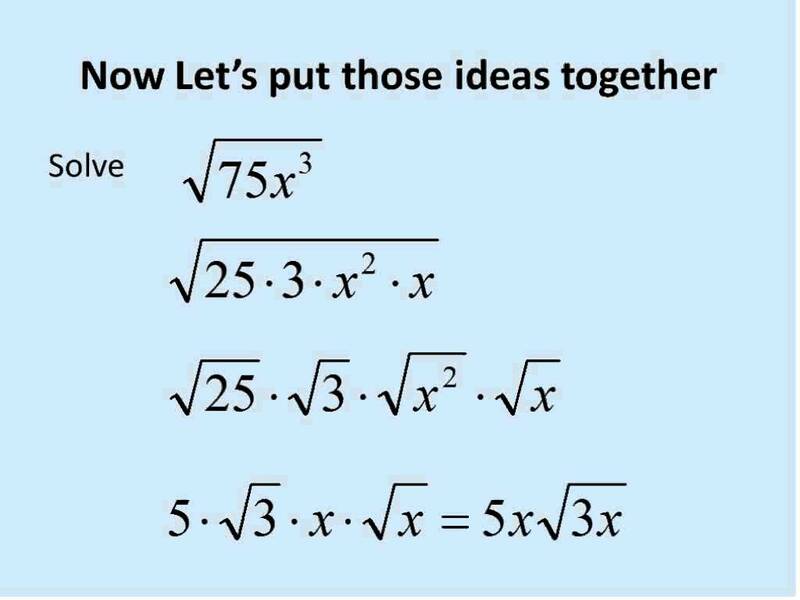 Here is a video that really helped me learn and understand a little bit more about absolute value. 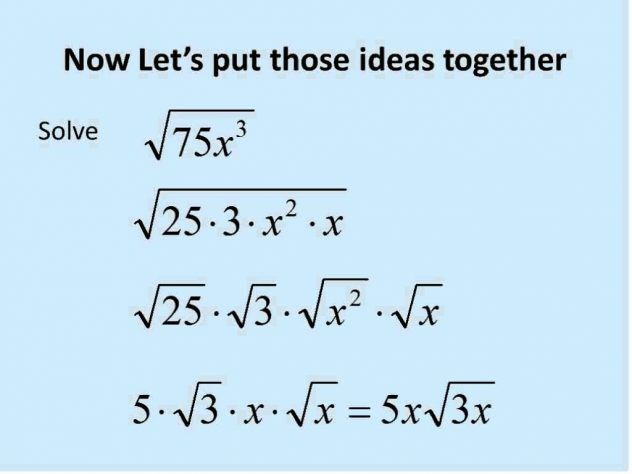 Now to build off of radical expressions we are adding variables. Step 1: Find perfect squares.